I thought it might be fun for you to experience a day of shopping with me. 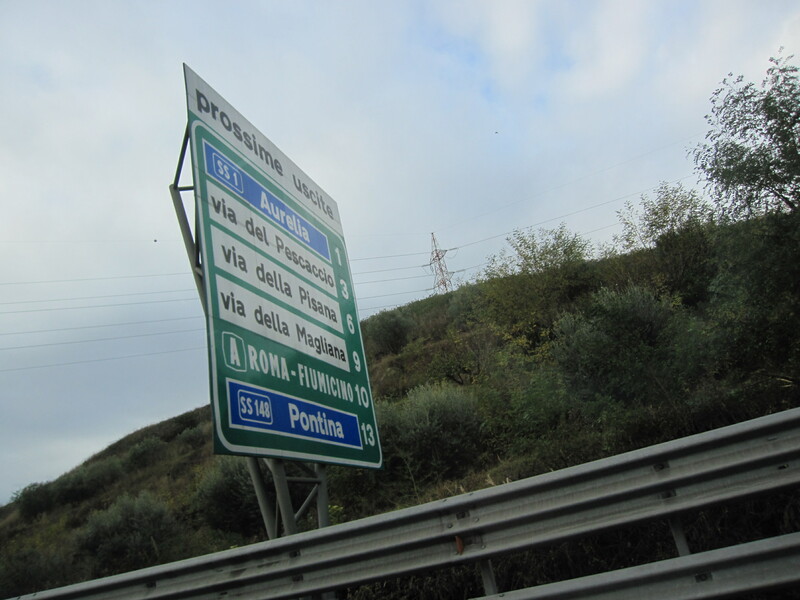 Well, sort of with me, you’ll be where you are, I’ll be doing the actual running and driving here in Italy. 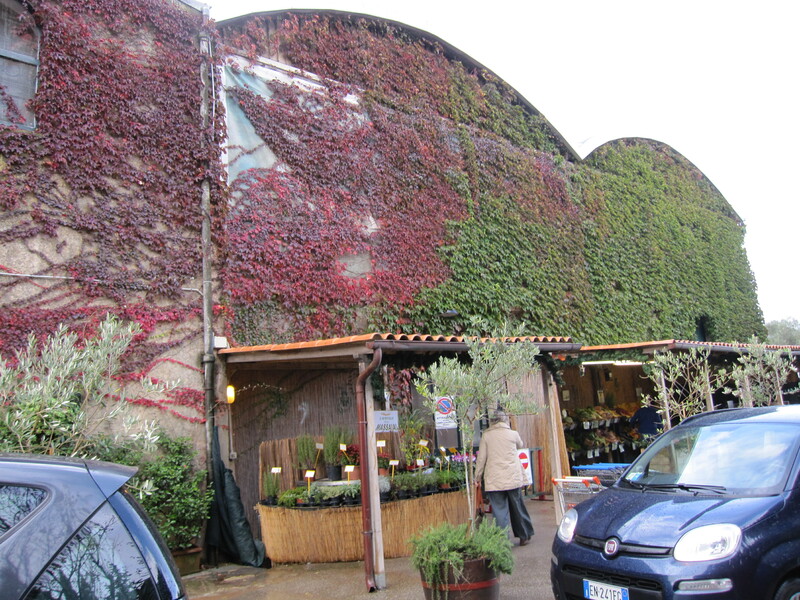 Yesterday, I spent the day running about the Maremma, one of my favorite shopping jaunts. 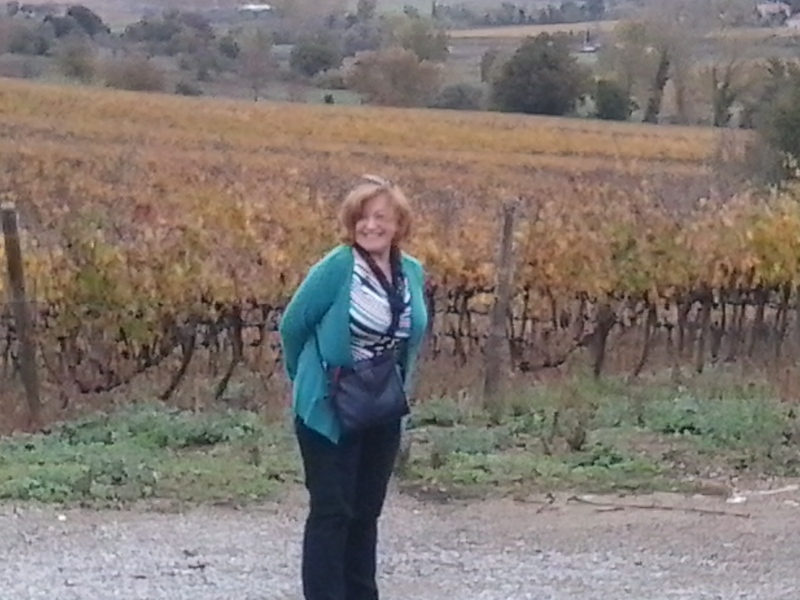 It’s the sea coast area of southern Tuscany. 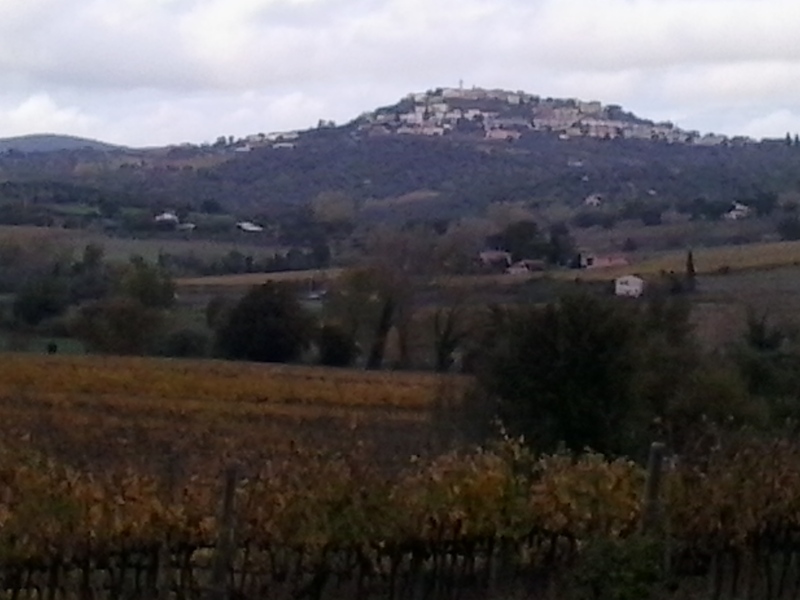 An ancient area of rough and tumble cowboys and Etruscans, about a two hour drive from Rome. Ok, here we go. Let’s hit the road. It was a rainy day, but we didn’t let that dampen our spirits. 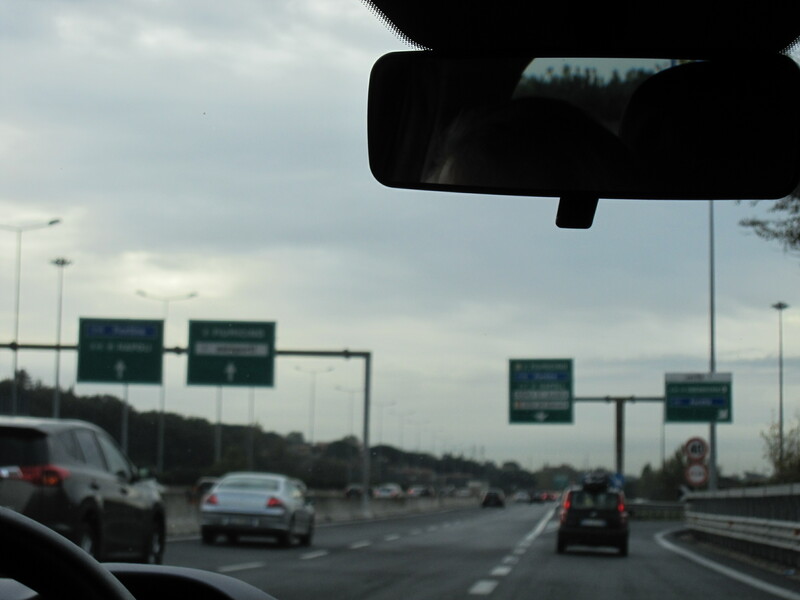 your travel from one set of cameras to another a set distance so theyy can calculate how long it took you to reach the second set to see if you went over the speed limit, there are also a few other cameras set just in case they miss whe you speed up suddenly. Our first stop was Orbetello. By then it was really raining. But Covitto was ready for us. 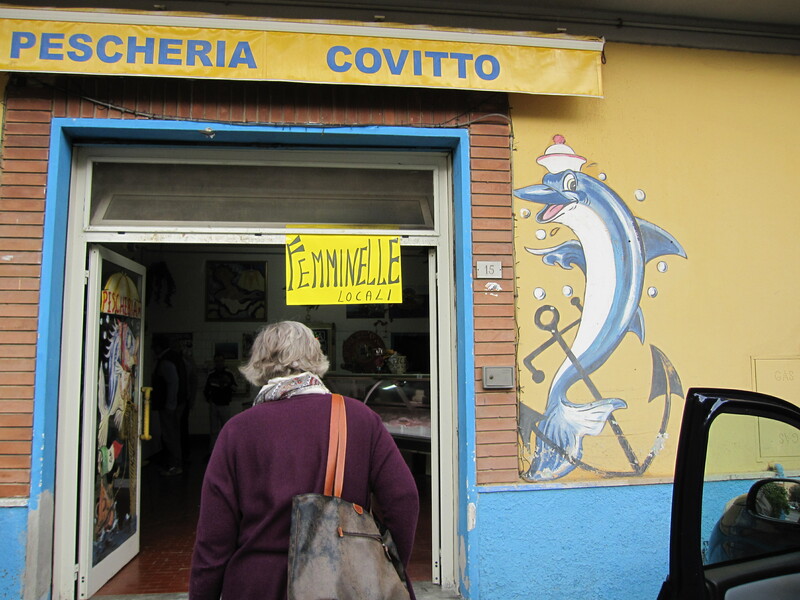 And, yes, I had to ask what Femminelle was – it is not just female but a type of fish. They are a very special fish shop, having been there for a very long time, bringing the catch from the boat in the morning to the store to sell. Really gorgeous fish indigenous to this area only. 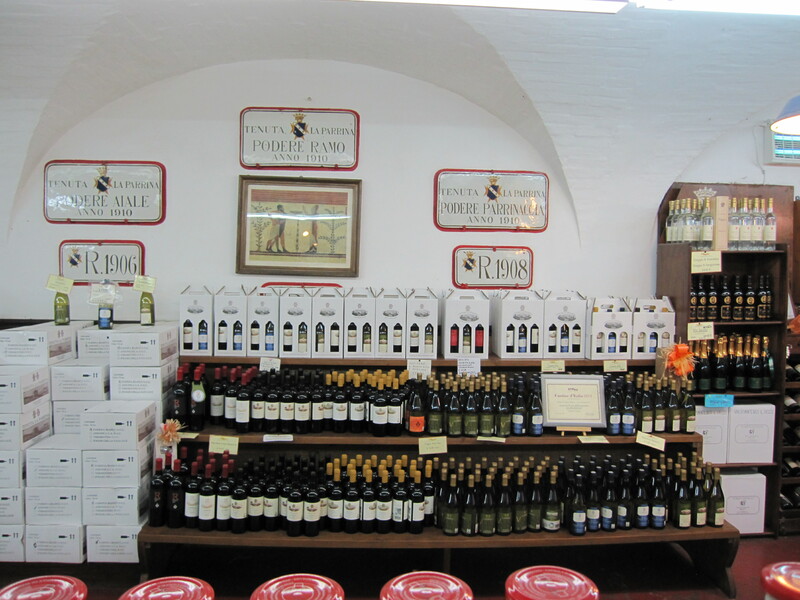 I bought some of their bottarga, some fish broth mix, and of course, the colatura, available only here and the Amalfi Coast, where the tradition of this elixer still exists. This liquid gold is the culmination of salted anchovies laid in chestnut baskets and the liquid allowed to slowly seep through a small hole in the bottom. A long, process, but the smooth taste is worth the wait, and renowned world wide. Since they use only the best of the fished anchovies (caught between March and July) you can understand why few outside this area have had the honor of even tasting it. You need only a few drops to make a unique dish. Bring a large pot of salted water to the boil. Toss in the pasta. As pasta reaches around three-quarter’s of the way through its cooking time, in a large pan, mix the olive oil, colatura, finely sliced garlic, finely chopped parsley. Heat just very slightly over low fire. Using pasta tongs, pick the spaghetti straight from the pot, into the pan, and finish its cooking in the colatura mix, adding salted water you cooked the pasta in, if necessary. Toss well over low heat until pasta is cooked al dente. Serve immediately, garnishing with a chili pepper. That is it. Simple, fast and people will always want to know what it is that is in the special sauce. After Orbetello, we headed to Albinia. Although flooded horribly last year, they are rebounding as Maremmans are known historically to do. Albinia is home to La Parrina, which I had not visited before this trip. It seems each trip brings new people and places into my life. La Parrina is a real find. 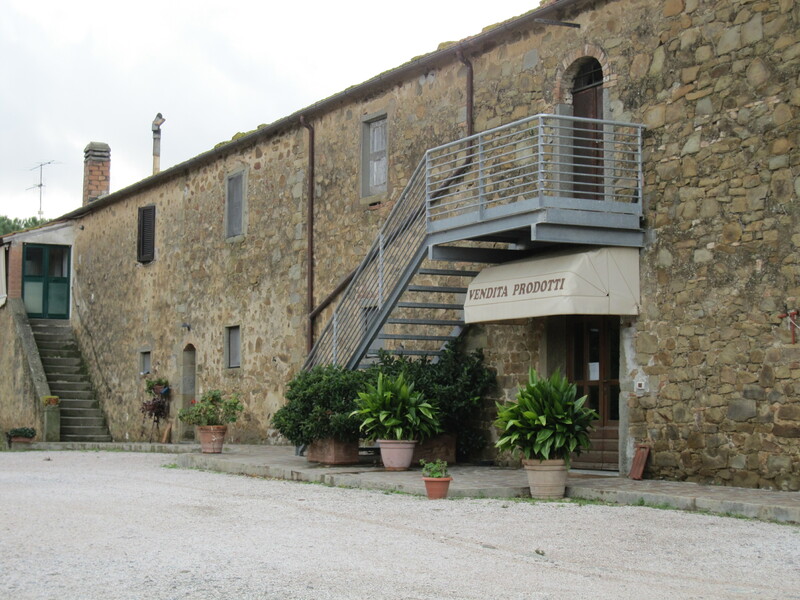 It is a wonderful Agriturismo, a farm, a vineyard, and a produce grower with an Antica Fattoria that has the most fabulous foods, available. I’m only bringing a small sampling. They make a bitter orange marmelade that will be fabulous on cheese, or bread or almost anything. I’m already addicted. A Kumquat jam, some fig mixtures, and they also have some really interesting mixtures of vegetable jams. 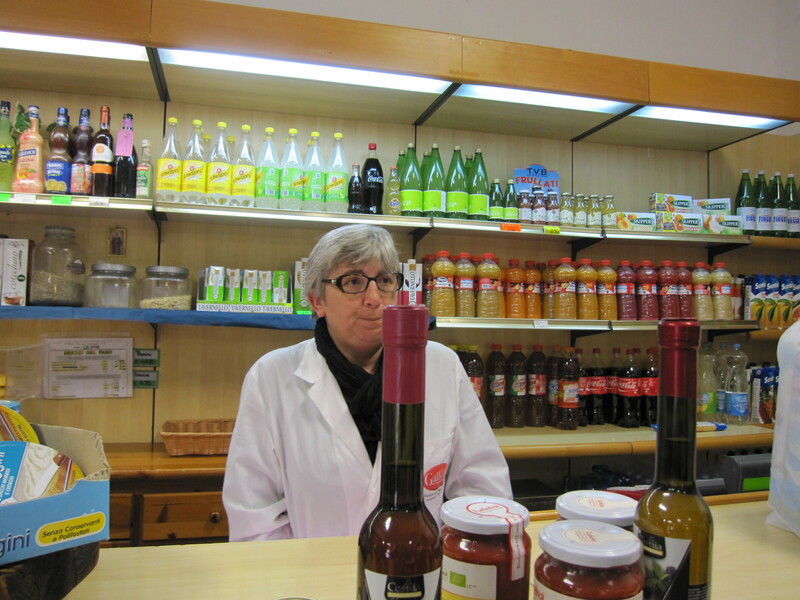 Also in Albinia, I visited a very special Alimentary, with Francesco and Maura and got some La Salva products (no time to go to La Salva) as well as some of their other local specialties like agrodolce I’ve had before. 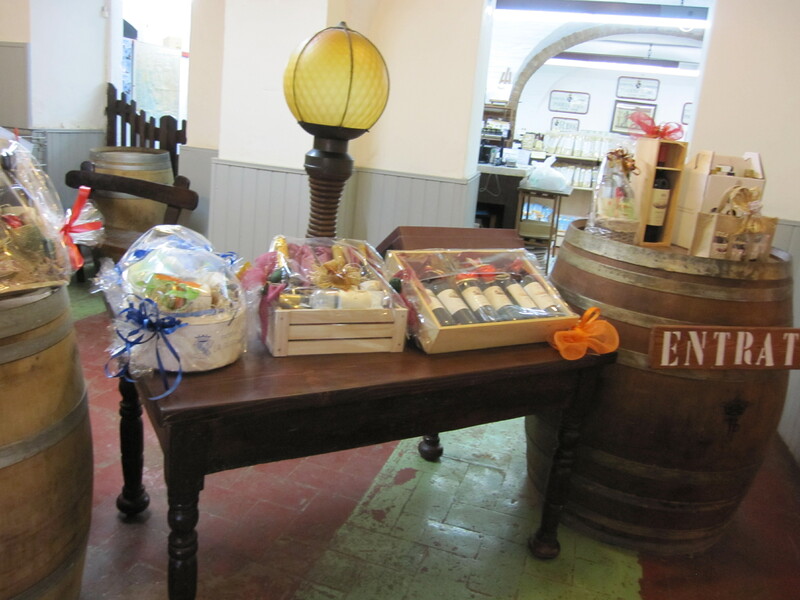 This entry was posted in Campo dei Fiori, Italian food, Maremma, Mauro Berardi, Rome, travel, Tuscany and tagged colatura., Food, Italian travel, maremma, sea, Shopping Italy, spices, Tuscany. 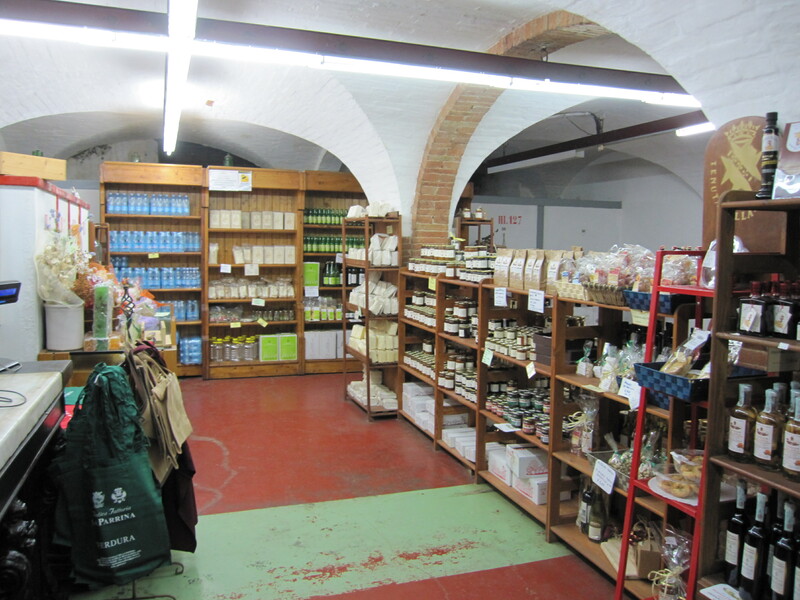 Envious of your gastronomic produce trip to the Maremma. Love the sound of that marmalade! Makes my mouth water. Even the rain looked good. Thanks Kathie! I’m so sorry you haven’t even had a taste of that amare marmellata. Another trip in the spring and you can drive!